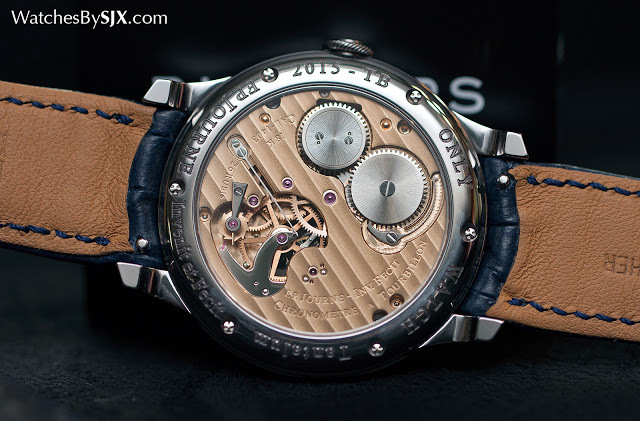 Just days away, Only Watch 2015 will see 43 unique timepieces go under the hammer, with all proceeds going to a Monaco charity that funds research into Duchenne muscular dystrophy. 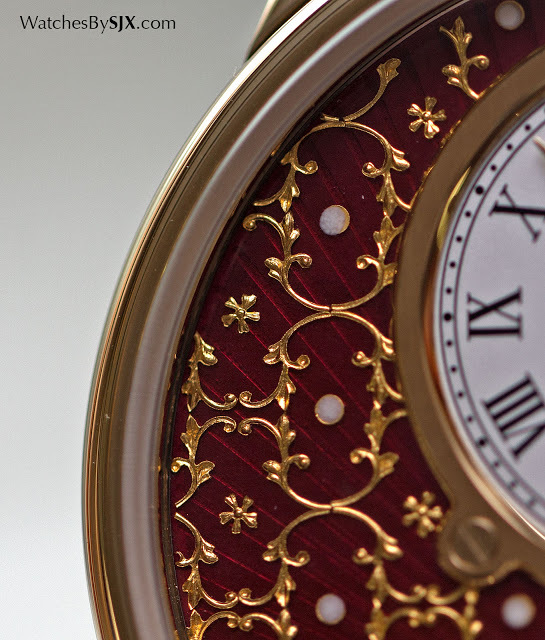 The brands that have contributed timepieces to the auction comprise watchmaking’s finest, encompassing establishment names like Patek Philippe and Vacheron Constantin, to independent watchmakers like F.P. 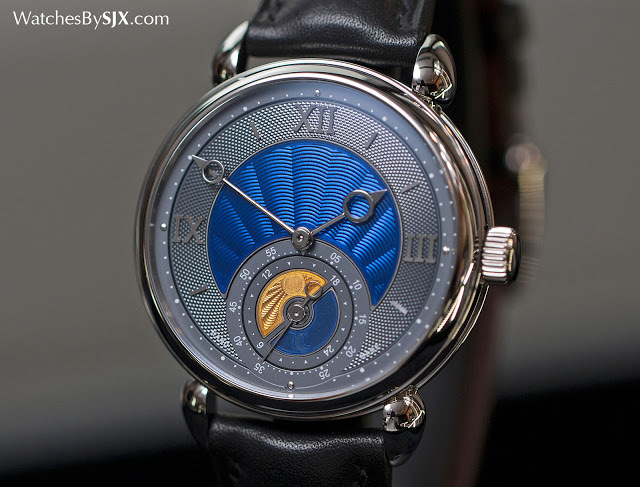 Journe and Voutilainen. 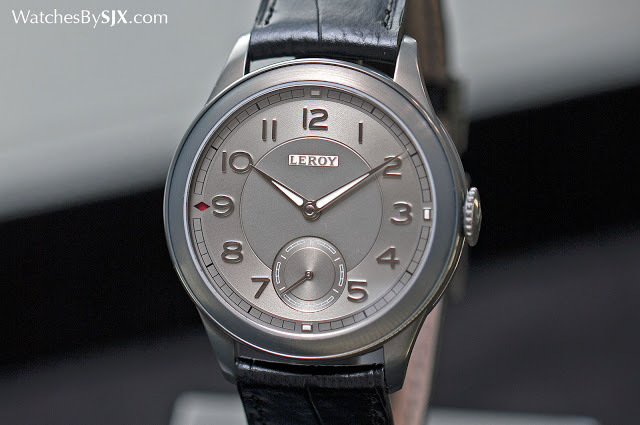 Even Tudor is taking part, marking the first time ever it has made a one-off timepiece. Here’s a look at our top ten picks from the sale. 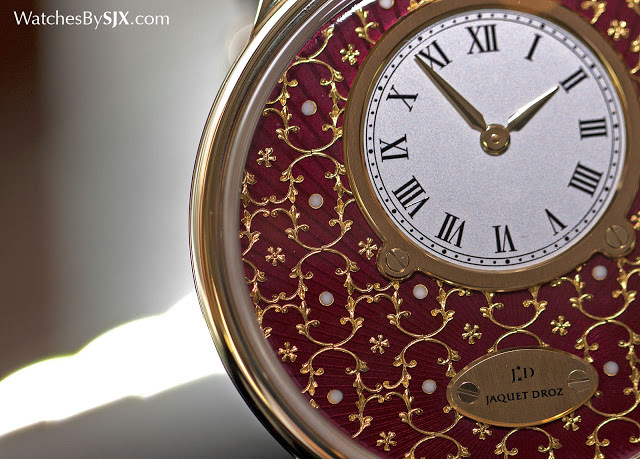 The paillonnée dials are amongst the most beautiful enamel dials done by Jaquet Droz, a brand that is known for its lavish dial. Paillons refer to the tiny spangles used to create decorative patterns in the enamel. 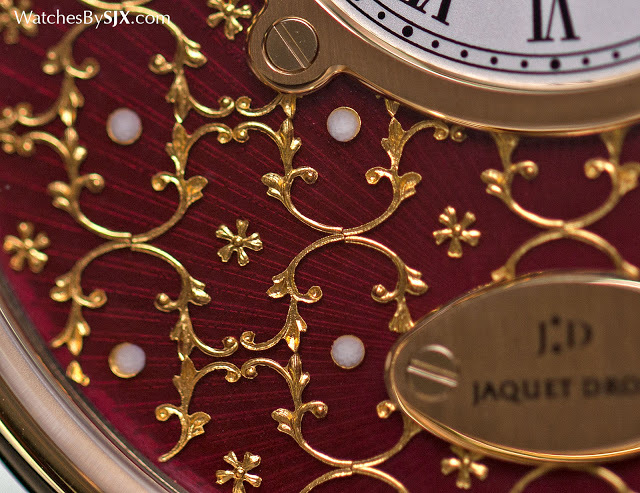 In this case the paillons are tiny bits of gold formed into a baroque leaf motif interspersed with flowers. 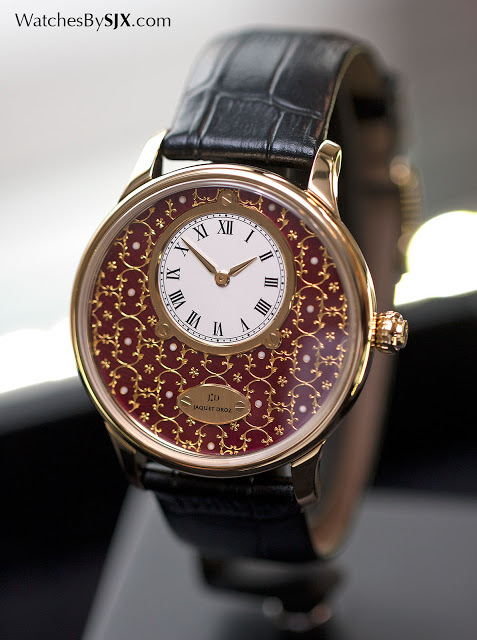 Usually produced in blue enamel, this one of a kind Paillonnée dial is in rich red enamel, paired with a rose gold case. This is estimated at SFr37,000 to SFr47,000. A subtle tweak to the case shape of the Galet Square makes this a unique piece with a decidedly vintage look reminiscent of 1920s wristwatches. 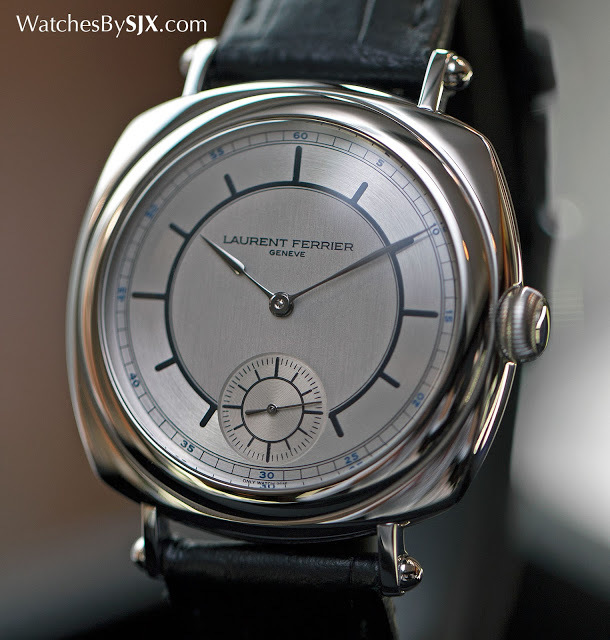 Instead of the tapered lugs on the ordinary model, Laurent Ferrier has given this straight lugs topped with screws on each end, while the dial is a “sector” style dial. 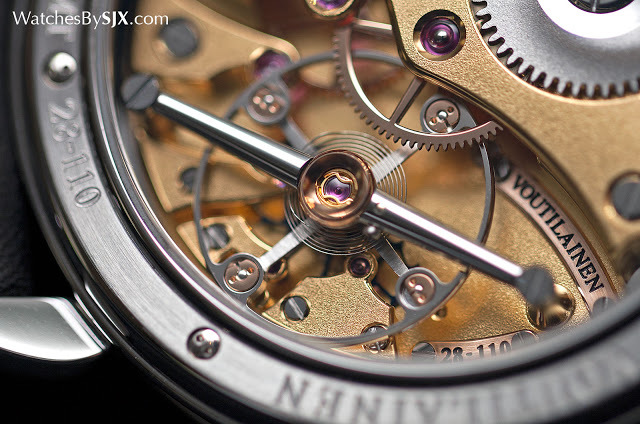 Simple as it is on the front, the movement is elaborately constructed and decorative, and still one of the most refined self-winding movements in production. This is SFr30,000 to SFr40,000. 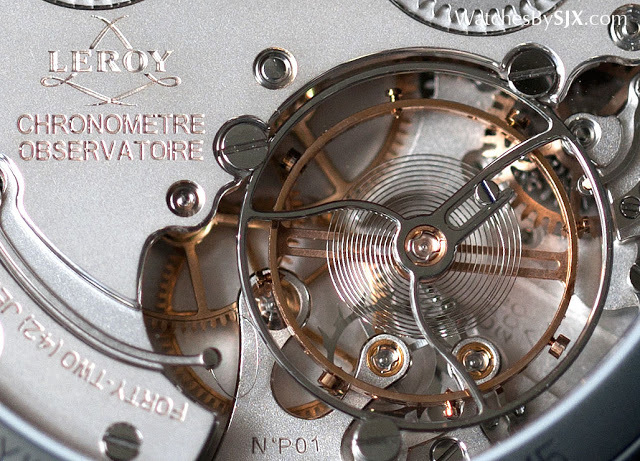 The unique Chronometre Observatoire just got even more unique as Leroy‘s chief executive recently revealed the L200 movement inside will not make it to commercial production, being too complex and expensive. 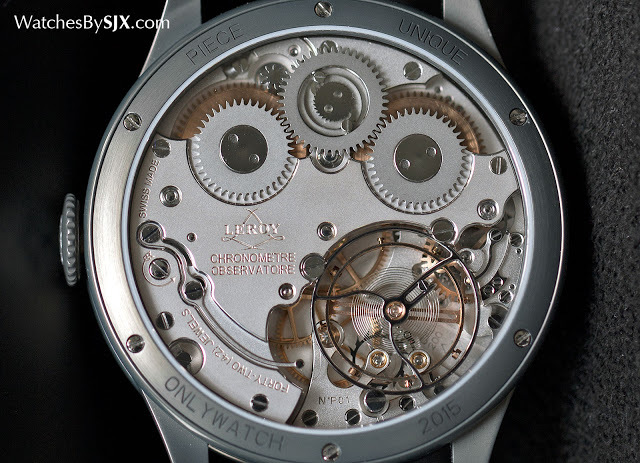 So the piece for sale – featuring a case, dial, movement bridges and base plate in aluminium – is essentially a one of a kind prototype. (We recently explained why this movement is so challenging.) The estimate is SFr30,000 to SFr40,000. 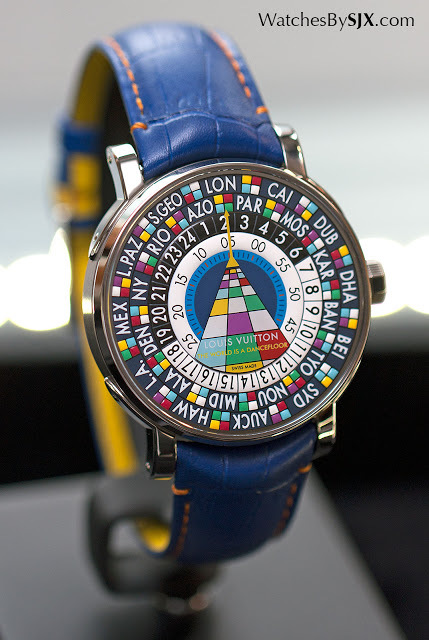 This is a variation on Louis Vuitton‘s instantly recognisable world time wristwatch developed by the team at movement specialist La Fabrique du Temps. 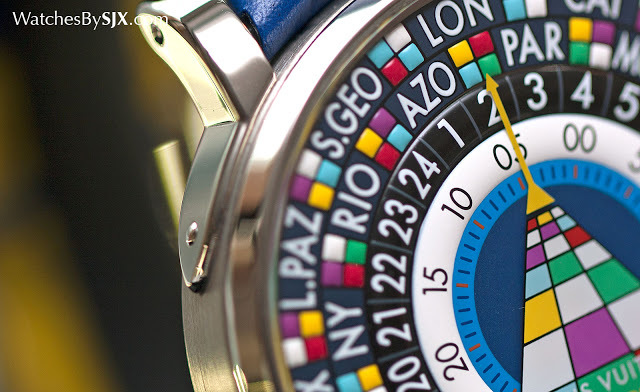 The hand-painted, technicolour dial is executed in a different palette, and the arrow for the minute pointed is rendered to resemble a dance floor. The estimate is SFr60,000 to SFr70,000. 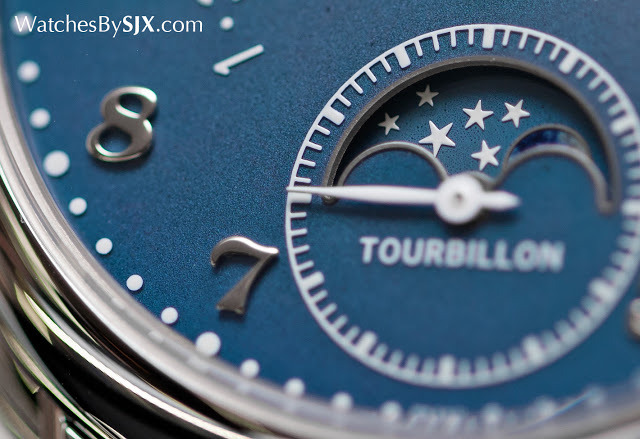 What will probably be the most expensive wristwatch by an independent watchmaker at Only Watch 2015, the Tourbillon Souverain Blue combines F.P. 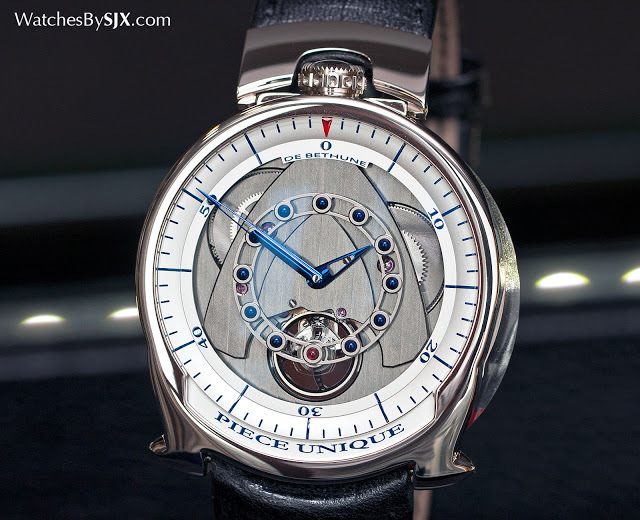 Journe‘s trademark tourbillon movement with the style and material of his entry-level Chronometre Bleu wristwatch. This is estimated at SFr250,000 to SFr400,000 and you can find out more about it in our story published earlier. 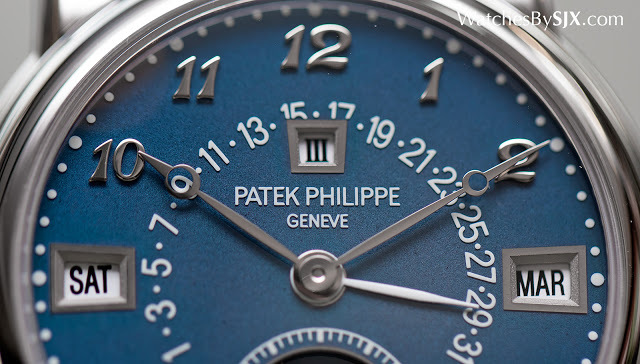 With a stainless steel case and blue enamel dial, this is a unique version of a discontinued Patek Philippe grand complication wristwatch featuring a perpetual calendar, tourbillon and minute repeater. 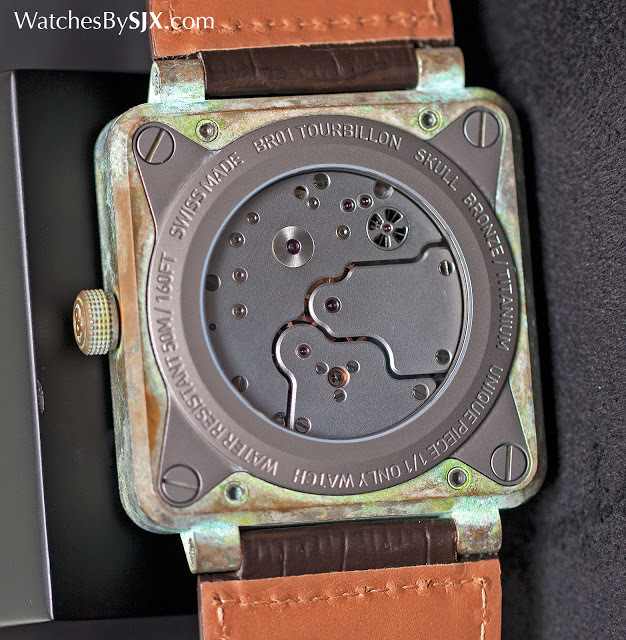 Estimated at SFr700,000 to SFr900,000, this will surely be the most expensive watch in the Only Watch sale. 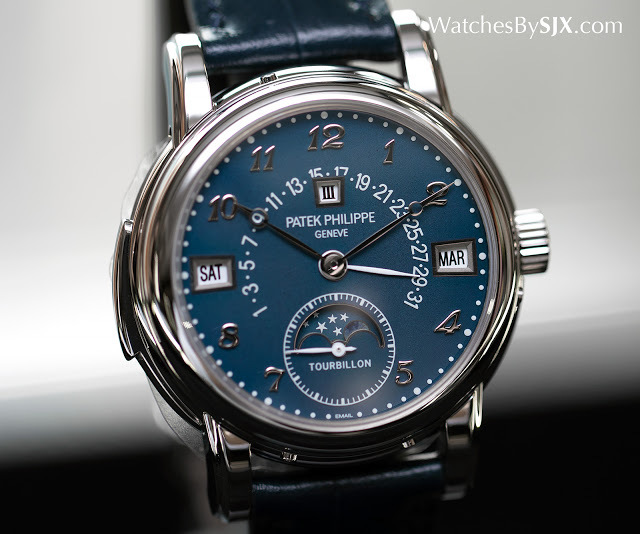 It will surely blow past the estimate and might just become the most expensive modern Patek Philippe wristwatch ever sold. See it in greater detail here. 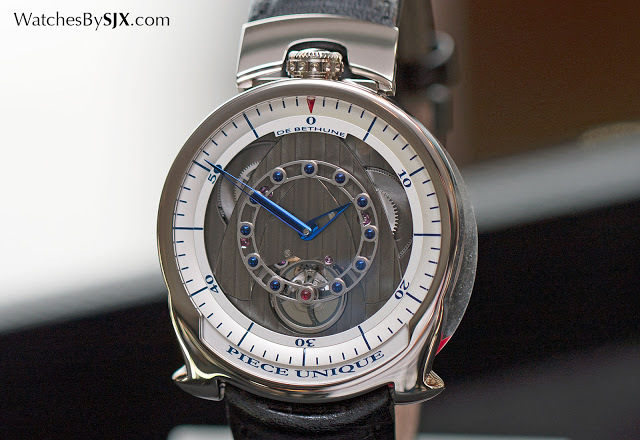 This one of a kind DBS harks back to the first Only Watch event in 2005, when De Bethune created another unique variant of the DBS for the augural auction. The form of this year’s DBS is typical of the model, with the crown at 12 o’clock and bullet-shaped lugs. 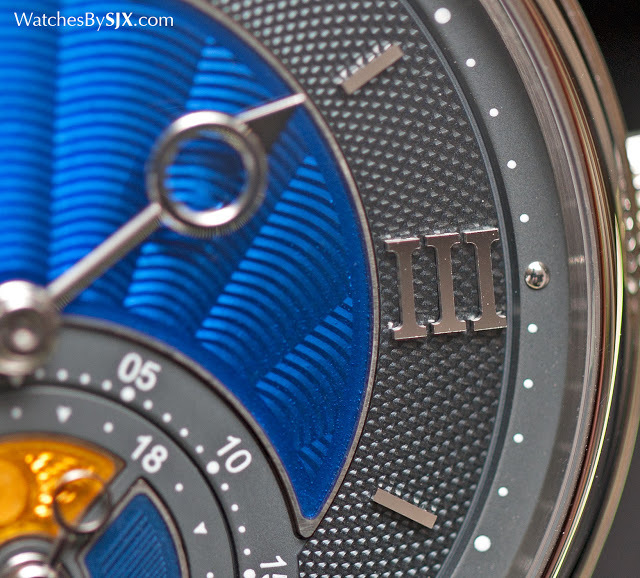 Each of the hour markers is spheres of blue titanium – a metal synonymous with De Bethune – while the hands are blued steel. 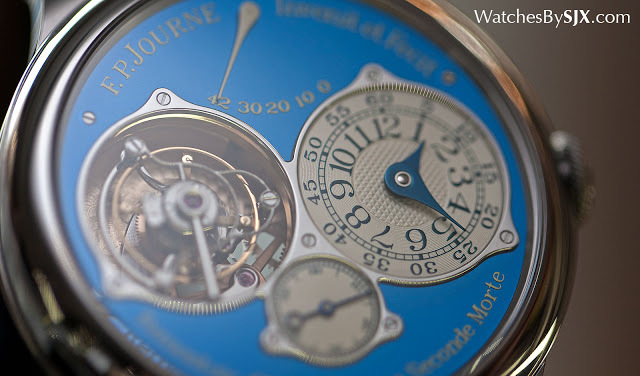 An exceptionally large “Piece Unique” label across the dial serves as a reminder to the owner of he good he did by buying this watch. The estimate is SFr65,000 to SFr75,000. 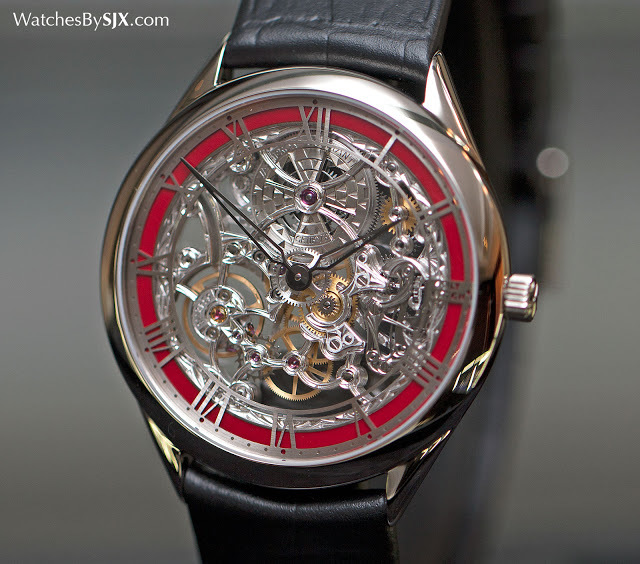 Based on Vacheron Constantin‘s recently introduced skeleton wristwatch, the Only Watch edition is distinguished by its red enamel chapter ring and discreet “Only Watch” logo at three o’clock. 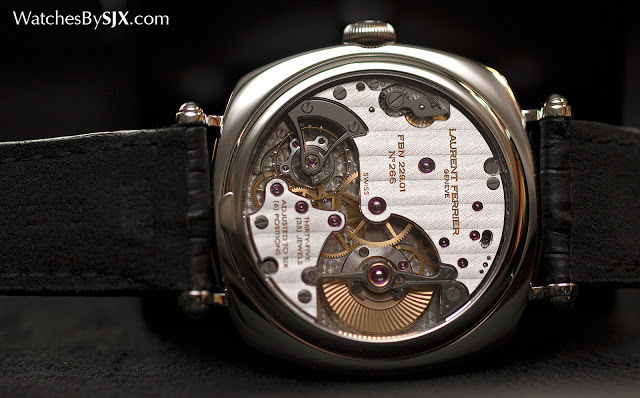 Practically every surface of the movement is hand-engraved, both front and back. This is estimated at SFr70,000 to SFr80,000. 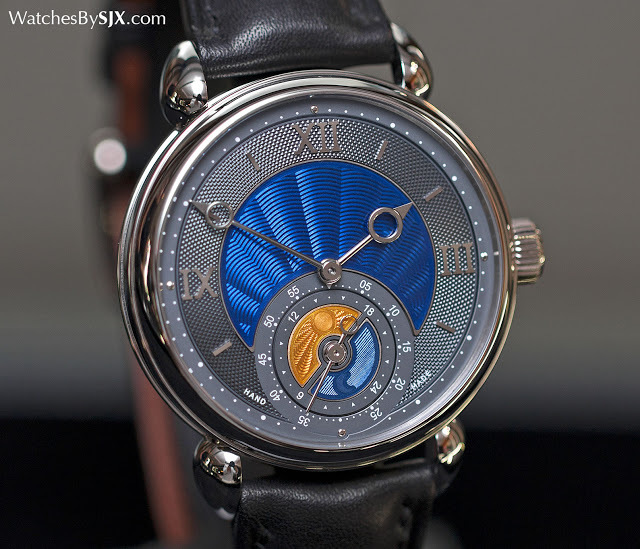 One of the rare Voutilainen wristwatches to feature an enamel dial, the GMT-6 for Only Watch is dual time with a sub-dial at six o’clock serving as the second time zone display as well as a day and night indicator. 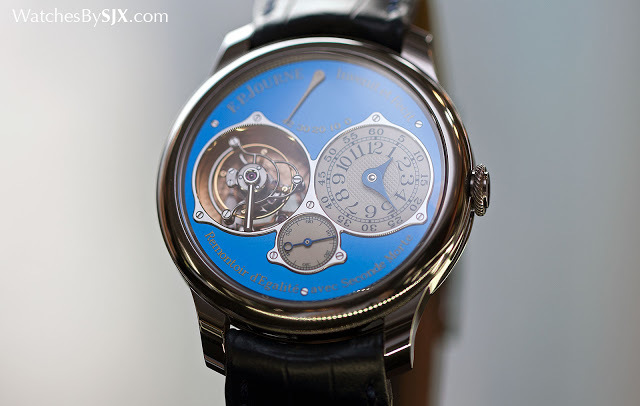 It’s different from the regular production model due to the dial: the central portion is a rich blue enamel, while the sub-dial is in blue and gold enamel. 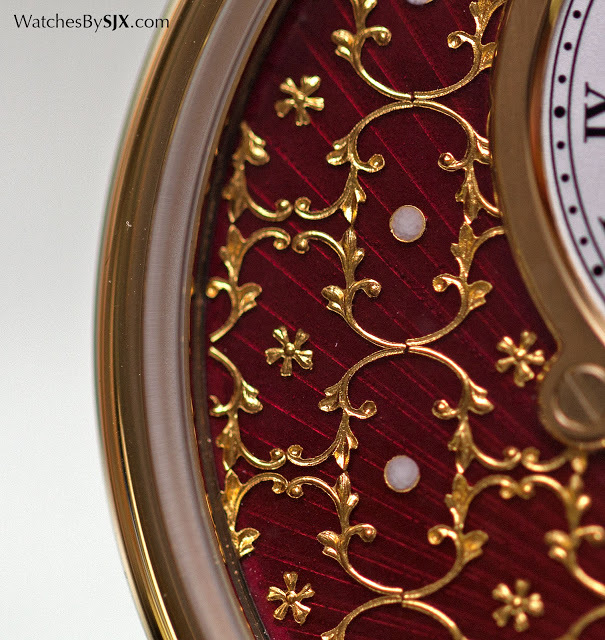 Both are executed with a champleve technique that applies translucent enamel into a guilloche disc of gold. The estimate is SFr90,000 to SFr100,000. 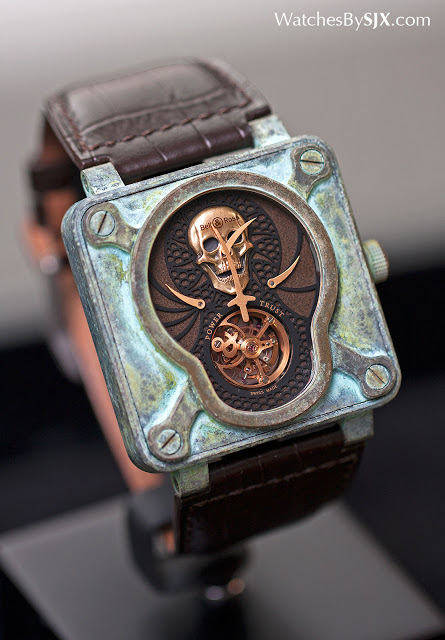 ￼￼￼￼￼￼With a case made of heavily aged bronze, the Bell & Ross BR 01 Skull Bronze Tourbillon is one of the most striking timepieces of the Only Watch line-up. 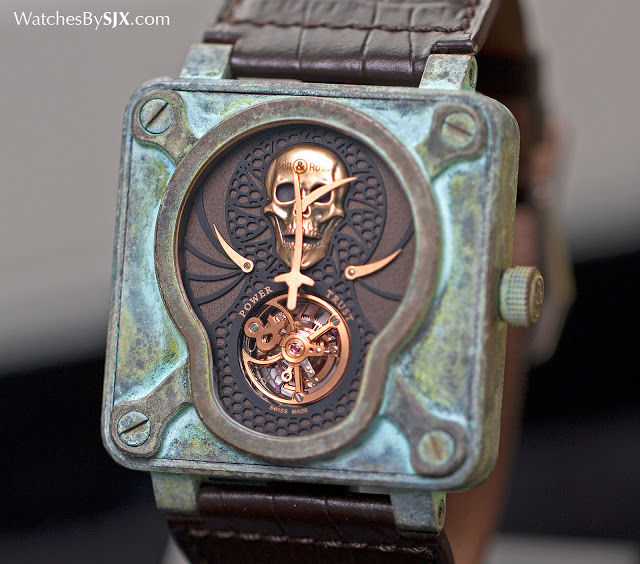 It’s meant to look like a long lost, pirates’ treasure, hence the skull on the dial (made of solid gold and hand- engraved) and cutlass-shaped hands. This is lot and it’s estimated at SFr100,000 to SFr120,000. 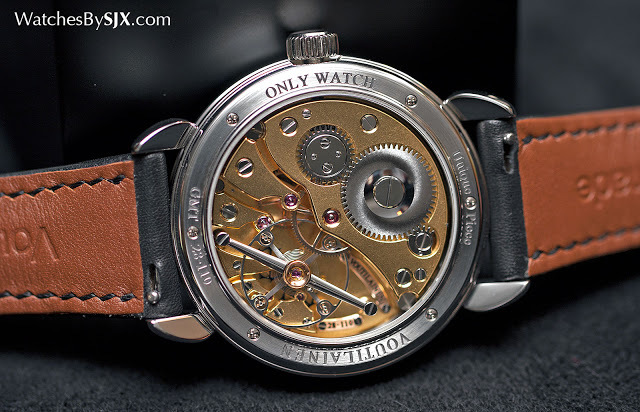 Only Watch 2015 takes place at 3:00pm on November 7, 2015 at Hotel La Réserve in Geneva. 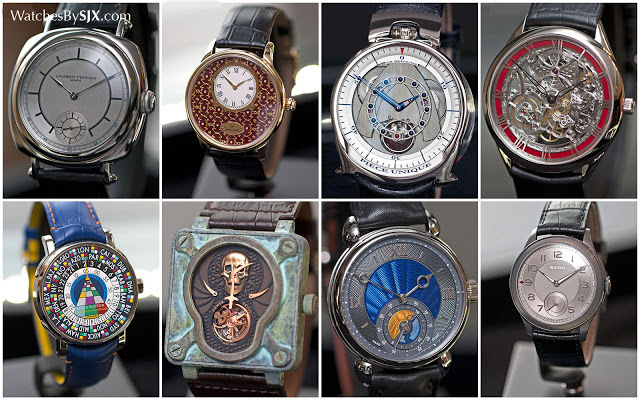 There will be no buyer’s premium levied on winning bids at Only Watch, and the entirety of the sale price will go fund research into Duchenne muscular dystrophy. The full catalogue is available here, while the absentee bid form can be downloaded in PDF format.